Purchasing a massage chair on a budget is not always that easy. 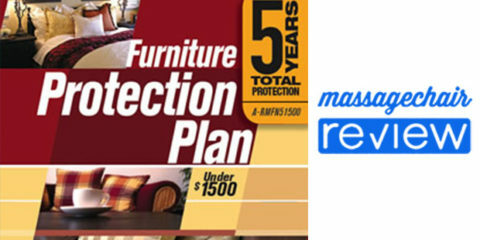 There are many choices and prices that range from $500 to over $8,000 and it can become quite confusing. 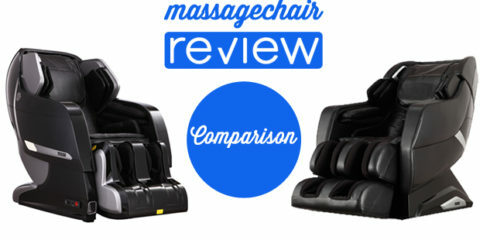 If you are on a limited budget and you are looking to get a full body massage chair with zero gravity, then you should take a look at the Cozzia 16028 massage chair. Read below for our Cozzia 16028 review. 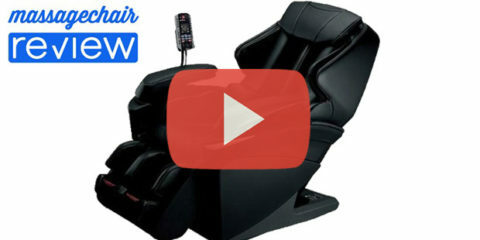 The Cozzia 16028 massage chair in one of the best priced massage chairs on the market. So why is this a great choice? 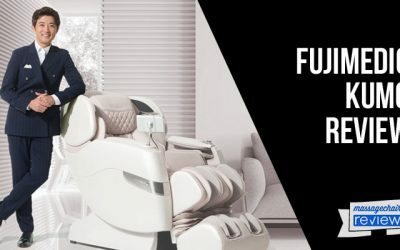 Well, first of all, the Cozzia 16028 is a full body massage chair with zero-gravity and lower lumbar heat for under $2,000. 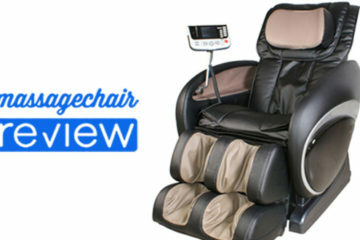 You will not find many massage chairs from a reputable brand that offers these features at this affordable price. The Cozzia 16028 massage chair comes equipped with many great features that you can expect for a full body massage chair. The quad style rollers mimic the human hands making your massage more humanistic and natural. It has infrared body scan technology that scans your body, and then adjusts the massage to fit your body type. The S-Track system is designed to allow the rollers to follow the shape of your spine for a more accurate massage which will translate to a better massage. 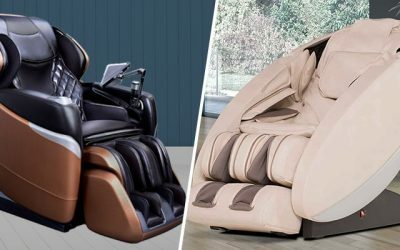 The Cozzia 16028 massage chair comes equipped with 7 automatic programs that offer different types of massage combination: Kneading, Tapping, Clapping, Shiatsu, Rolling, Vibration, and Air massage. The massage can be customized very easily with the touch of a button. This means that you can easily adjust the massage strength and intensity with 5 levels from soft to hard. Do you have a specific sore spot? The Cozzia 16028 has a spot and partial feature that will allow you to adjust the rollers that specifically target a specific area. These are all some pretty awesome features for under $2000. 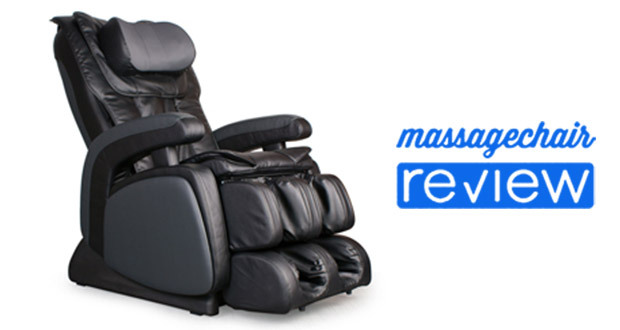 Our favorite features of the Cozzia 16028 massage chair are heat, vibration, and of course the zero gravity recline. The heat and vibration are some great additions to your massage experience while they help in increasing the health benefits. The lower lumbar heat will loosen up the muscle tissue to provide a much deeper massage. The Zero Gravity recline with 2 stages was pioneered by NASA. 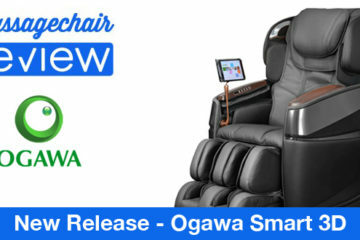 This is a reclined position where the back rest reclines and the foot rest raises. This will help relieve pressure on your spine and provide deeper relaxation for a better massage. This is a great feature especially if you live a very stressful life. All it takes is just 15 min in this position and you will be nice and relaxed! 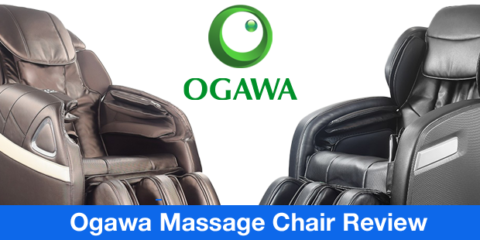 This is also why we have added the Cozzia 16028 as one of the best massage chairs under $2000. While the Cozzia 16028 does have some great features, there are some it may be lacking. 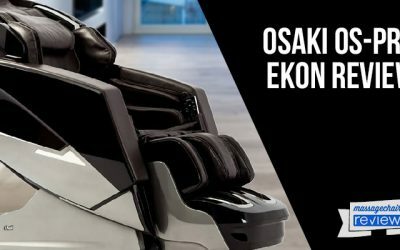 Two features that may be important at this price range you may want are arm and shoulder airbags, which if you really need you can find on the Osaki OS-4000T, and it’s not too much more. 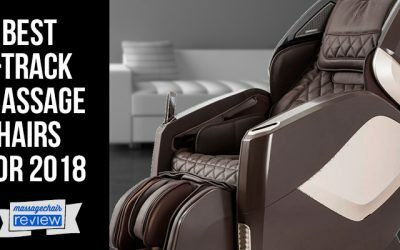 Other than that, the 16028 doesn’t have music capabilities, or chromotherapy – you will find these features in massage chairs above $3,000. 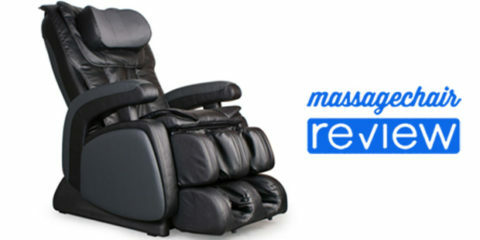 So if you’re looking for a massage chair on a budget, then definitely take a look at the Cozzia 16028 massage chair. As you can see it has all the features you can want, plus zero gravity at the right price. It retails for $1,999, so it is under $2,000, which is a great price for what you get. 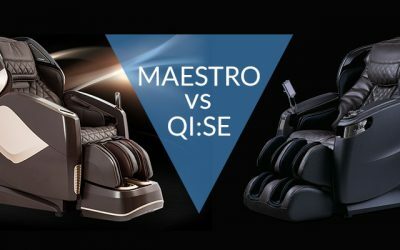 If you’re looking at purchasing the Cozzia 16028 massage chair, we recommend checking out emassagechair.com our preferred massage chair dealer.